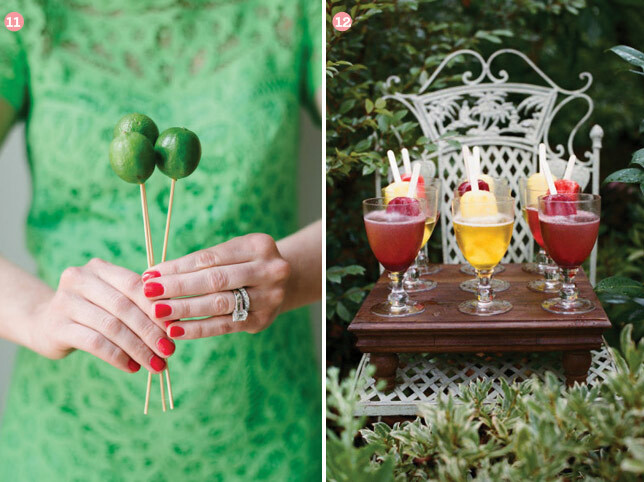 The newest way to keep your guests cool at a Summer wedding is to treat them with popsicles! Who doesn’t love a popsicle on a hot Summer day? These yummy popsicles are showing up at weddings all over and guests are going gaga over these sweet treats. The great thing about popsicles is there are so many different flavors and colors to fit any wedding. You can hire a popsicle truck or ask your caterer to serve them or look at making them yourself to save money! My favorite idea is to combine popsicles with alcohol as a unique signature drink! Put a flavored popsicle in a glass of champagne and as it melts it takes on the flavor of the popsicle. 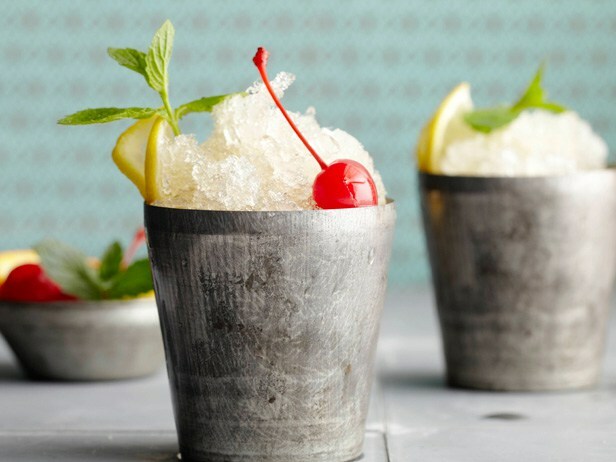 Or just make your favorite cocktail in to a popsicle! Check out this link from Snippet and Ink with 25 boozy popsicles. I can’t wait to try some of these spiked popsicles! For the perfect finish to your popsicles use these personalized popsicle sticks! We hope you love these wedding popsicles as much as we do! Liquor of the Year: Hola Tequila! According to the Huffington Post, the liquor of the year for weddings is Tequila! There are so many ways to incorporate tequila in to your wedding and one of the easiest ways is to have tequila in your signature drink. 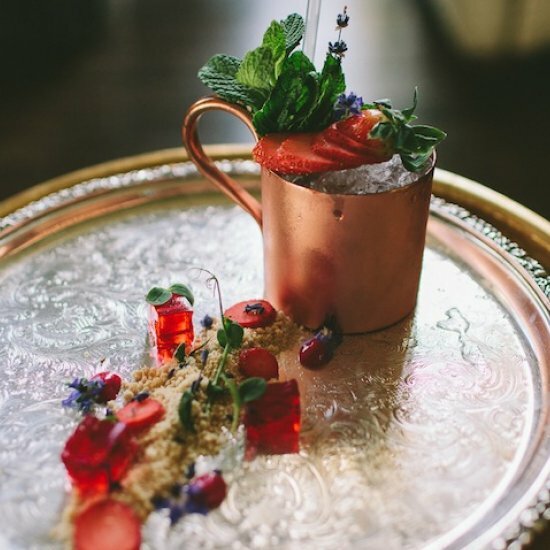 A signature drink is usually passed during the cocktail hour and gives guests a glimpse in to the reception. 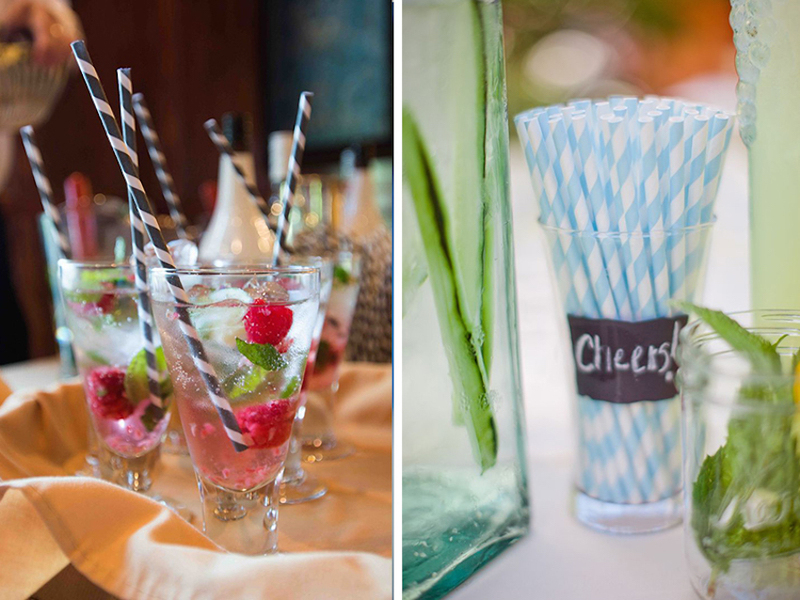 What shows your wedding reception will be a fun party more than tequila?! Of course the most popular drink with tequila is a margarita (which guests will love) but if you want a twist on the traditional margarita try looking at some of these great nontraditional tequila recipes by WedShare. Some of my favorite drinks for Spring are this watermelon tequila agua fresca or this spicy cucumber margarita! Another way to give guests a tequila inspired drink is to have a tequila bar with assorted tequilas, salts and don’t forget the limes! For a unique way to have tequila at your wedding, consider a gourmet jello tequila shot! 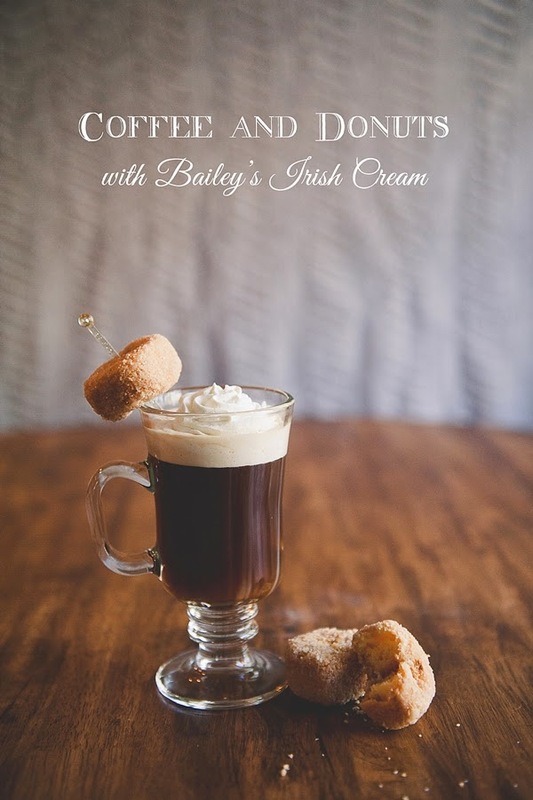 And why not pass out your tequila signature drinks along with a tequila inspired appetizer? 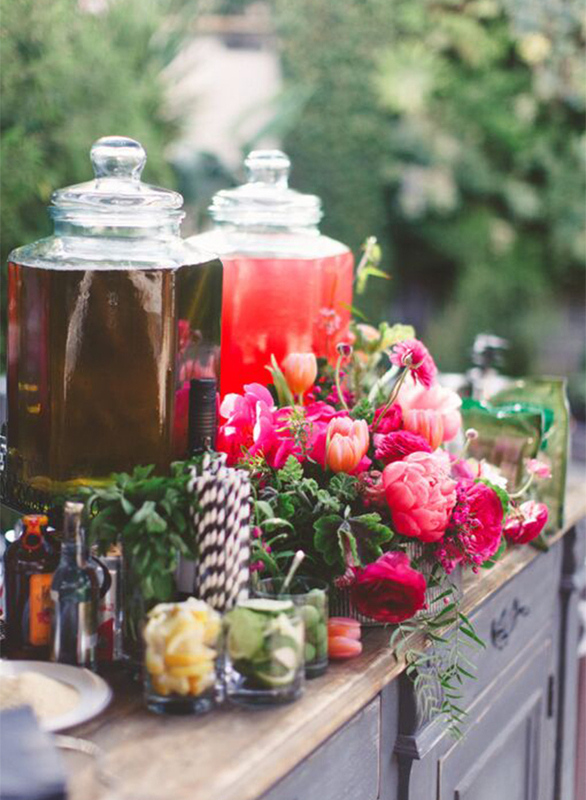 I love this idea of grabbing a drink and an hors d’oeurvres at the same time! You can even give tequila as your wedding favor! How cute are these customized labels? 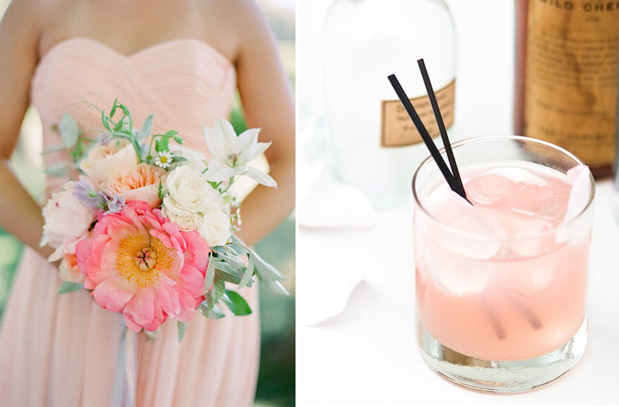 We hop you enjoy these tequila inspired ideas for your wedding!